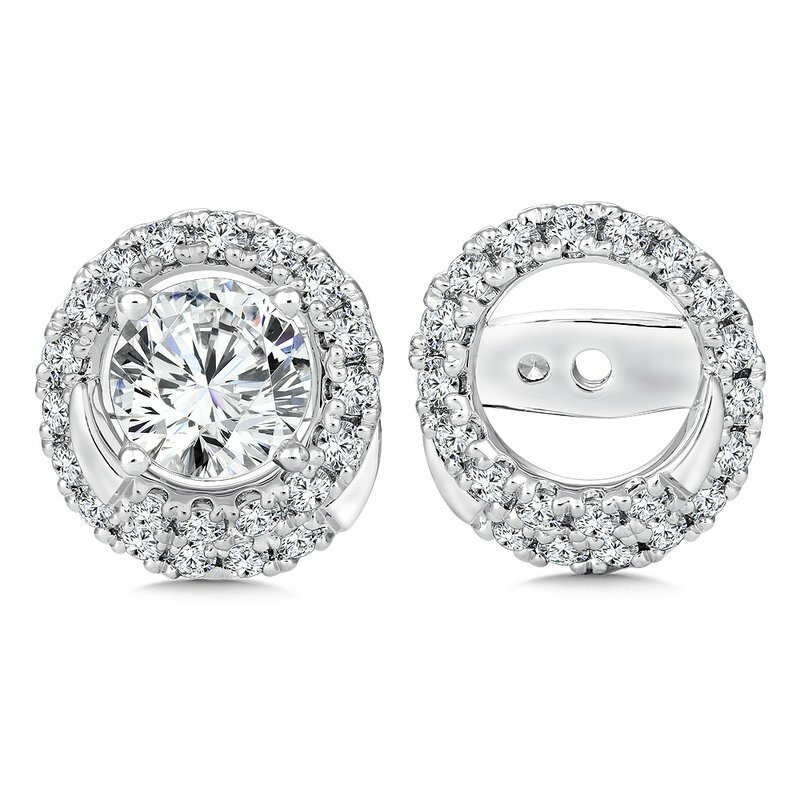 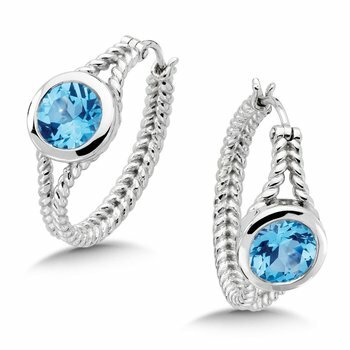 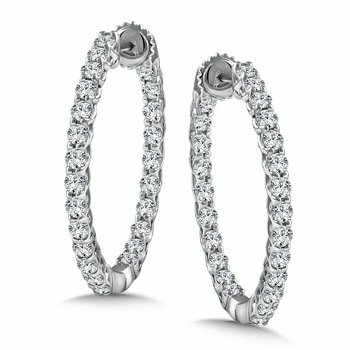 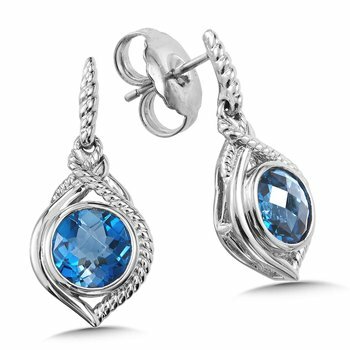 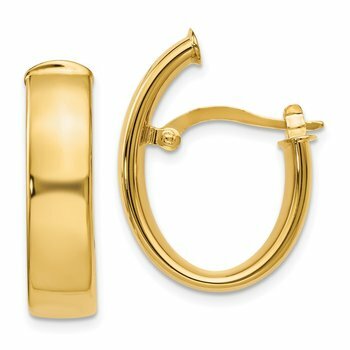 Add radiance and brilliance to solitaire earrings with classic design earring jackets. 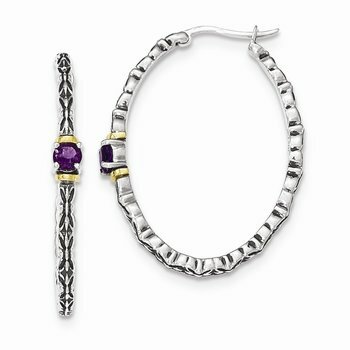 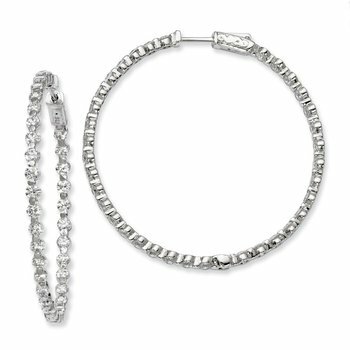 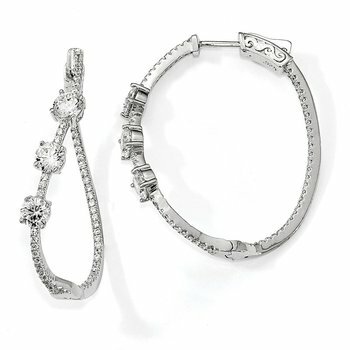 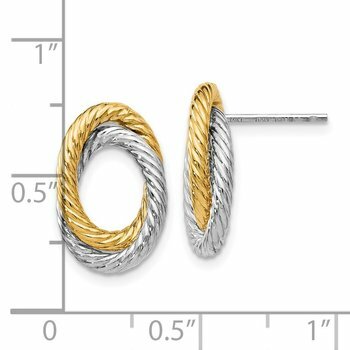 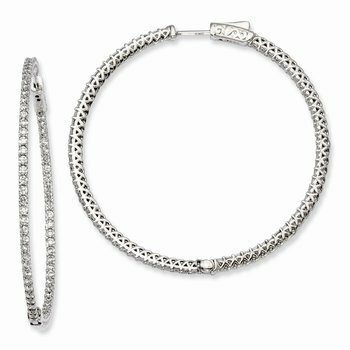 All styles available in 14k and 18k white gold and platinum. 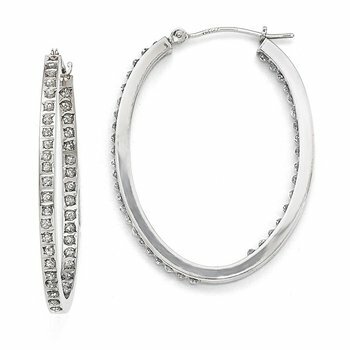 Solitaire earrings sold separately.